Cllr Dermot Looney, a Labour Party representative on South Dublin County Council (SDCC), has slammed the “new conservative clique” of Fianna Fáil and Fine Gael on the Council. Looney’s comments come in the wake of a Labour motion on suspending the issuing of new taxi licenses at the July meeting of the Council. The motion, proposed by Cllr Eamonn Maloney, called on the Transport Minister Noel Dempsey to instruct the Taxi Regulator to suspend the issuing of taxi licenses immediately. Debate on the motion centred on the pressures put on local taxi drivers by deregulation. The motion was passed by 13-9 with the support of the Labour Party, Sinn Féin and PBPA Councillor, but was opposed by Fianna Fáil and Fine Gael. Speaking during the debate, Cllr Looney noted that while no-one wanted to see a dearth of taxis similar to pre-2000 levels, the philosophy of deregulation had failed taxi drivers and endangered the drivers themselves and their passengers. Looney called for a suspension of license issuing until a new regulatory framework was put in place which would ensure a strict inspection regime, rigorous new entry standards and a pathway to achieving a wheelchair accessible fleet. “The passing of this motion sends a strong message to government from South Dublin – we’ve had enough of the deregulation philosophy that has caused so much pain both in the taxi industry and in society in general,” noted Looney. 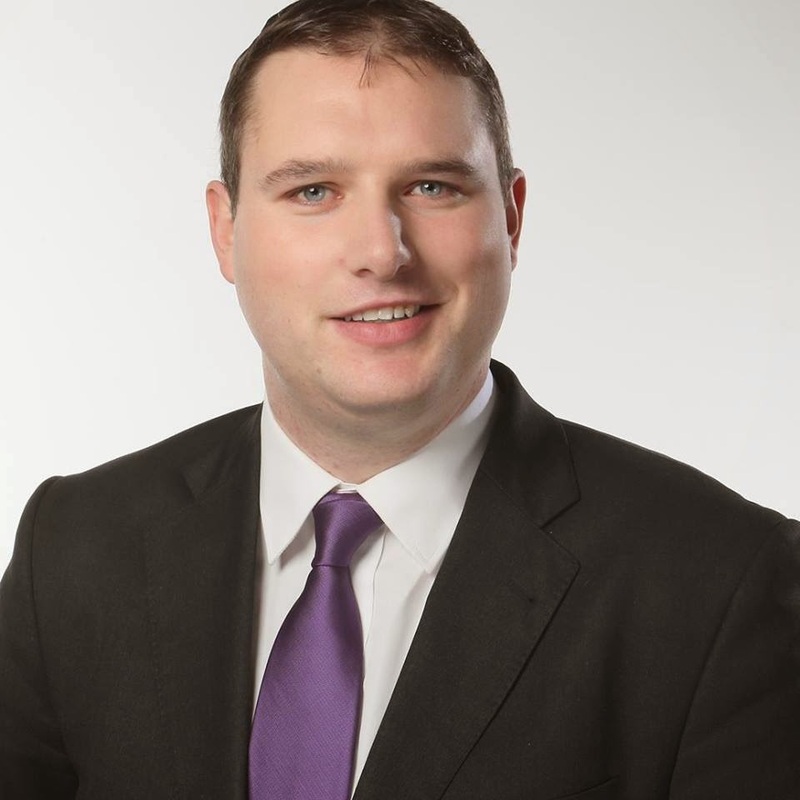 Cllr Dermot Looney, a Labour Party representative on South Dublin County Council, has said that the Labour Party will lead a campaign against the introduction of domestic water charges at all levels. Cllr Looney was speaking on foot of the "An Bord Snip Nua" report commissioned by the government which advocates a water tax. This commitment has been previously indicated by Minister John Gormley who stated that the re-introduction of water charges was ‘inevitable’ in a speech to the Academy of Engineering Institute on Tuesday, April 28th. Well, firstly, it's been a while. A month since I last blogged - I keep putting it off. Hopefully this marks a return to more regular posts. The big difference since June 5th is that I am now Cllr Dermot Looney. I'm deeply honoured to have been elected with an impressive 2329 first preference votes and to have received such an endorsement from the community I grew up in. Count day was not as stressful as I thought with the tallies looking good for us from early on, although it took until after 1am for the Returning Officer to declare me the fourth elected of six. ElectionsIreland has count details although with a small caveat - the final count details are incorrect. The correct order on the final count was my colleague Cllr Pamela Kearns winning the third seat, me winning the fourth, Cllr Sean Crowe taking the fifth and FF's Cllr Eamonn Walsh taking the sixth. I have already sent many thank you letters and mails to supporters and well-wishers but I am very late to say thanks to those of you who read this blog regularly. Having analysed the tallies and received contact from a number of voters we believe that a small but significant vote came to our campaign based on our activity online - and that comes from a vibrant, interactive mix across the various platforms. The last month has been somewhat hectic with work and politics - hence the lack of blogging. Politically, much of the work has involved getting familiar with the Council and attending meetings. I am delighted that we have established, for the first time ever, a Left Alliance on South Dublin County Council with 9 Labour Councillors, 3 Sinn Féin Cllrs and Independent Cllr Guss O'Connell. The combined vision of this alliance aims for a fairer, more sustainable county and one of our first moves - to reallocate funds from external Conferences (perhaps unfairly known as the junket fund) to provision of the first emergency homeless accommodation in South Dublin - shows the kind of priorities we have. More to follow in the days to come. The blog will change focus and I'm interested in hearing, by email or comment, what kind of site some of the readers would like to see from an elected Cllr.